The Intel Extreme Graphics 2 is an integrated (onboard) graphic chip with shared memory on the Intel 852 / 855 GM, GME, GMV chipsets for Centrino, Pentium 4 and Celeron based laptops. 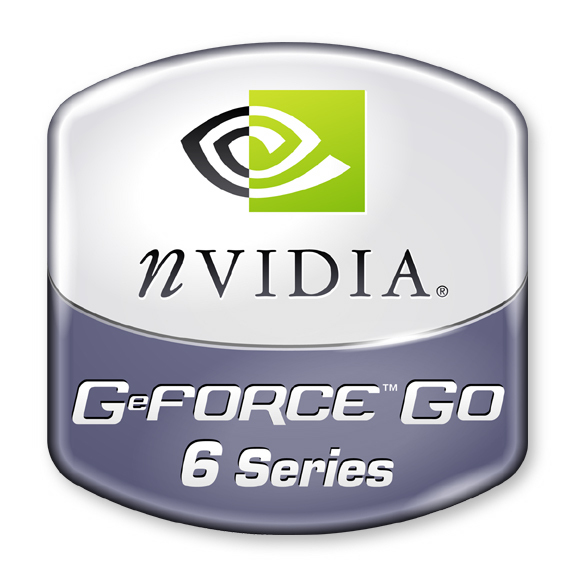 The 3D performance is very low and therefore the graphics card is not suited for 3D games. For example the 3D Mark 05 does not start due to the lack of pixel shader support. Furthermore, the card does not support Windows Aero in Vista and Windows 7.